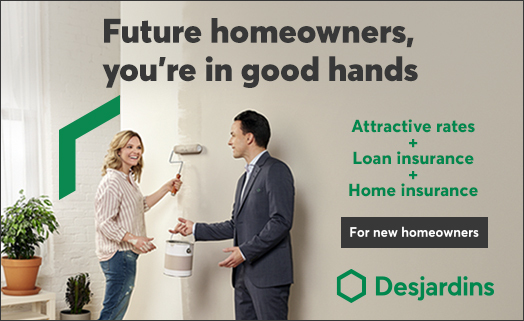 Bringing your home plan to reality? Our floor plans are entirely personalized to best suit your needs. SAX VILLE MONT-ROYAL has built its reputation on excellence, prestige, elegance and good taste! Come discover our luxurious townhouses located in a peaceful corner of Town of Mount Royal. Prestige within easy reach Creating customized residences.